Whatever it's a corporate party or your family is having a celebration we can accommodate your yacht party event. For the adventure of a lifetime, join our crew and cruise the Caribbean, The Bahamas, The Florida Keys, or Biscayne Bay Miami. 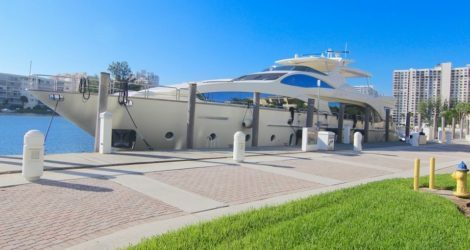 We have the most luxurious fleet of super yachts throughout South Florida. 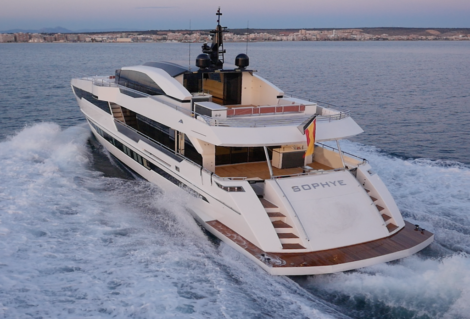 View our crewed super yacht here. 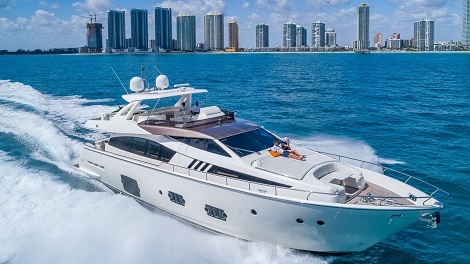 South Florida Yacht Charters provides private charters from our professional super yacht fleet in Miami. 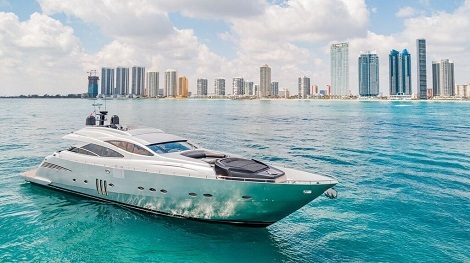 Super Yacht Rental Miami luxury charters & events. View our full fleet here. 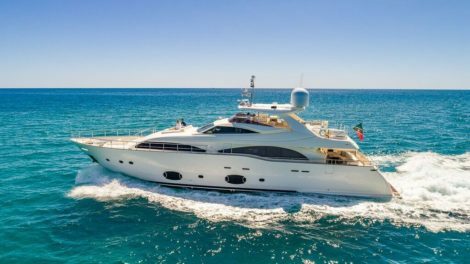 116’ Azimut Yacht Built in 2005 this beautiful luxury boat can accommodate upto 12 people for charter, sleeps upto 10 people plus crew. 110’ Astondoa Yacht Built in 2016 this beautiful luxury boat can accommodate upto 12 people for charter, sleeps upto 10 people plus crew. 97’ Ferretti Built in 2011 this beautiful luxury boat can accommodate upto 12 people for charter, sleeps upto 10 people plus crew. 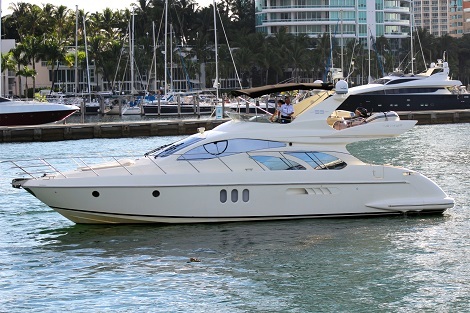 90’ Pershing: This beautiful luxury boat can accommodate upto 12 people for charter, sleeps upto 10 people plus crew. 80’ Ferretti Built in 2011 this beautiful luxury boat can accommodate upto 12 people for charter, sleeps upto 10 people plus crew. 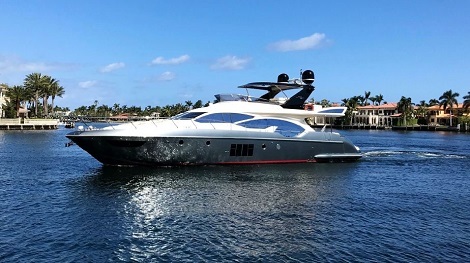 70’ Azimut Built in 2011 this beautiful luxury boat can accommodate upto 12 people for charter, sleeps upto 10 people plus crew. 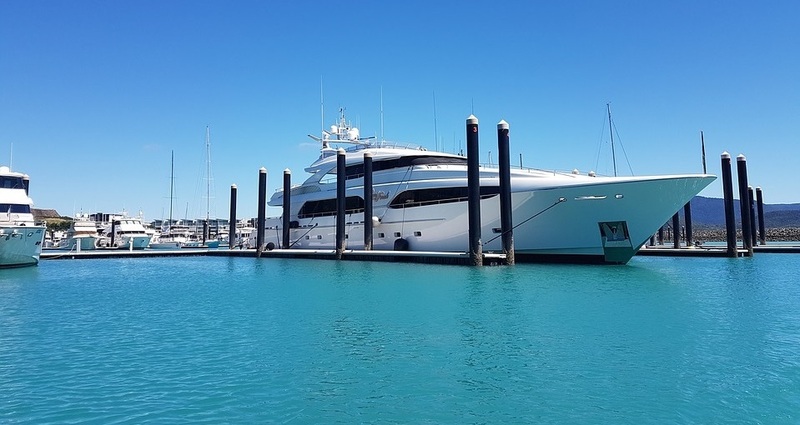 55’ Azimut Built in 2007 this beautiful luxury boat can accommodate upto 12 people for charter, sleeps upto 10 people plus crew. 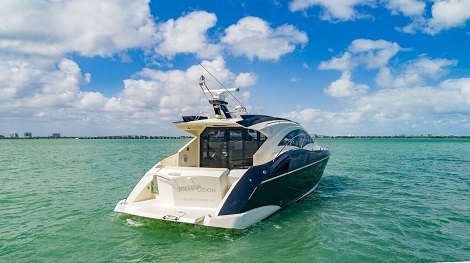 43’ Marquis Built in 2008 this beautiful luxury boat can accommodate upto 10 people for charter, plus crew. 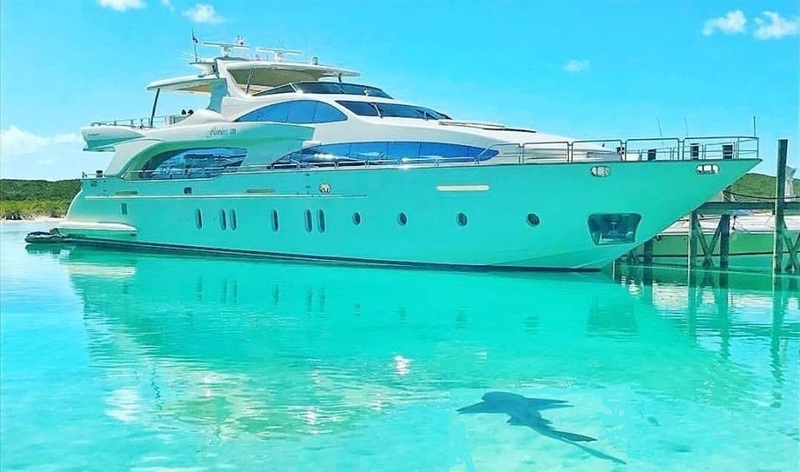 Contact us here to reserve a date for your super yacht charters & events.